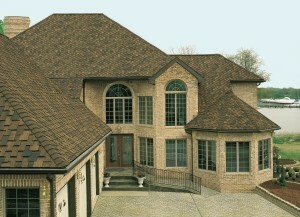 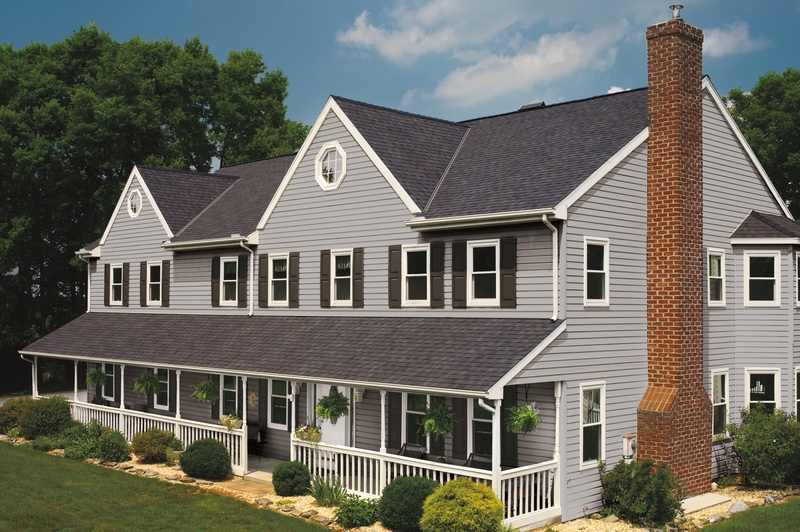 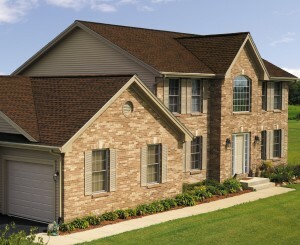 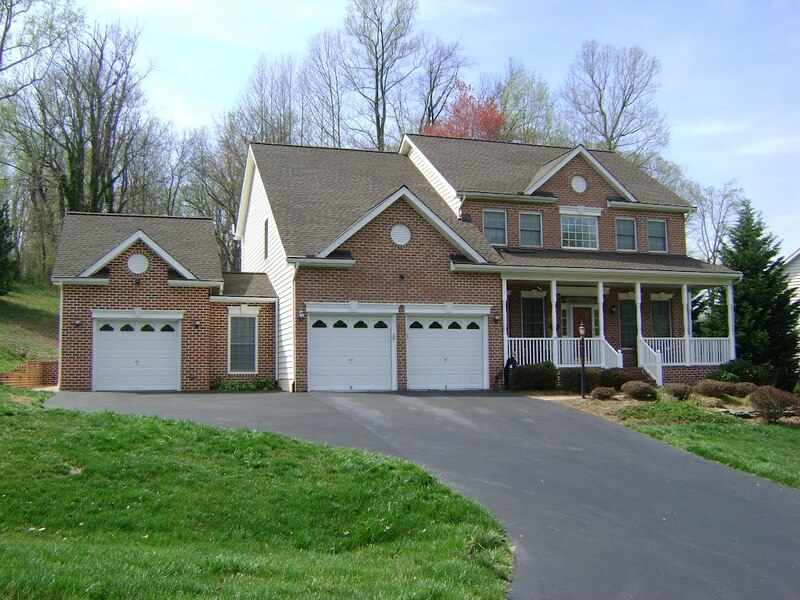 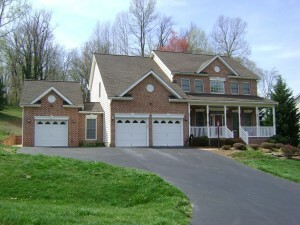 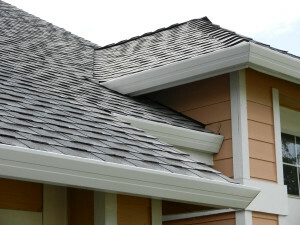 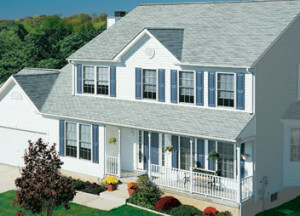 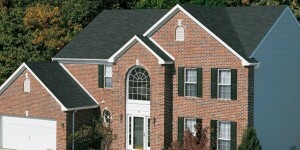 North Knox Siding and Windows offers GAF Roofing. 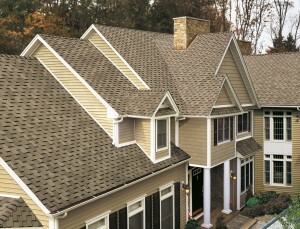 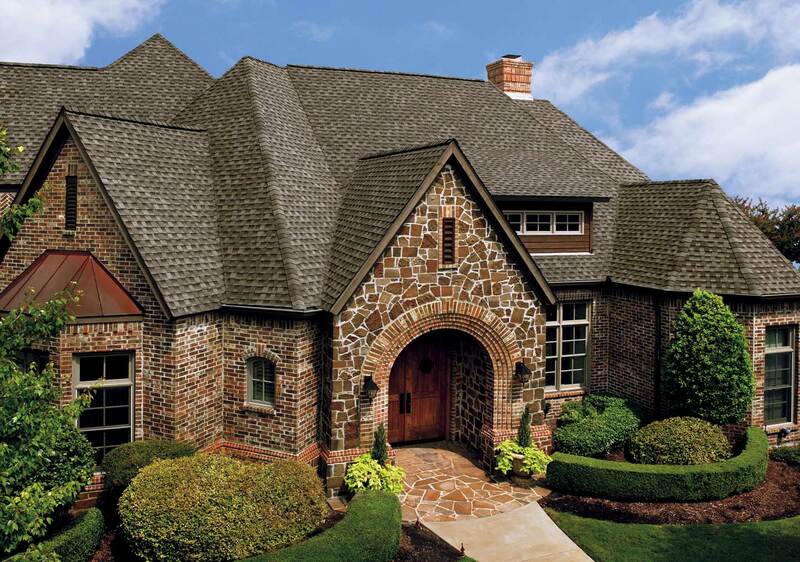 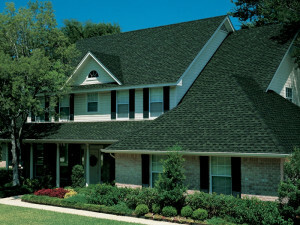 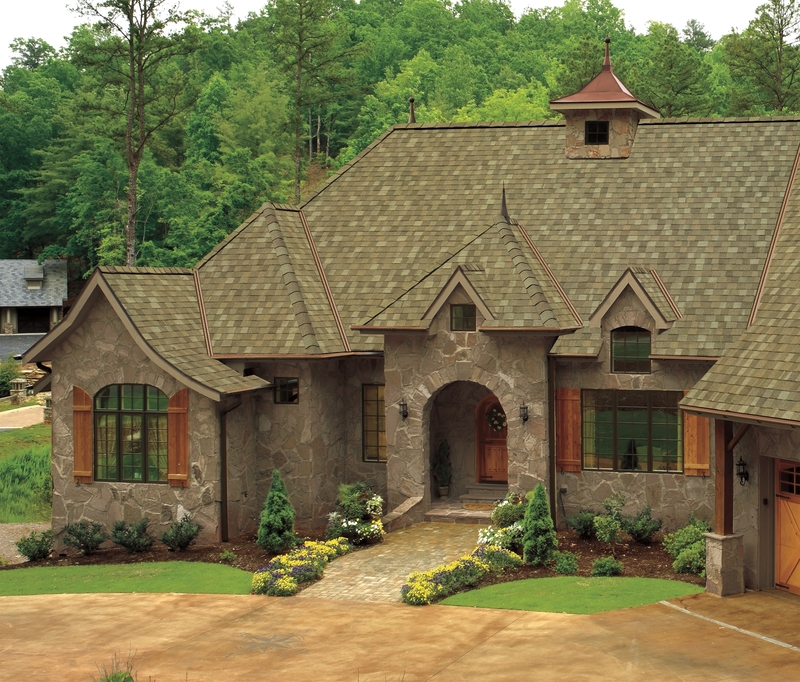 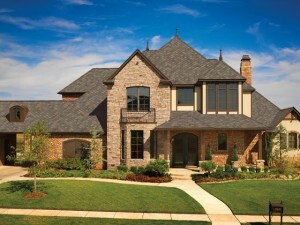 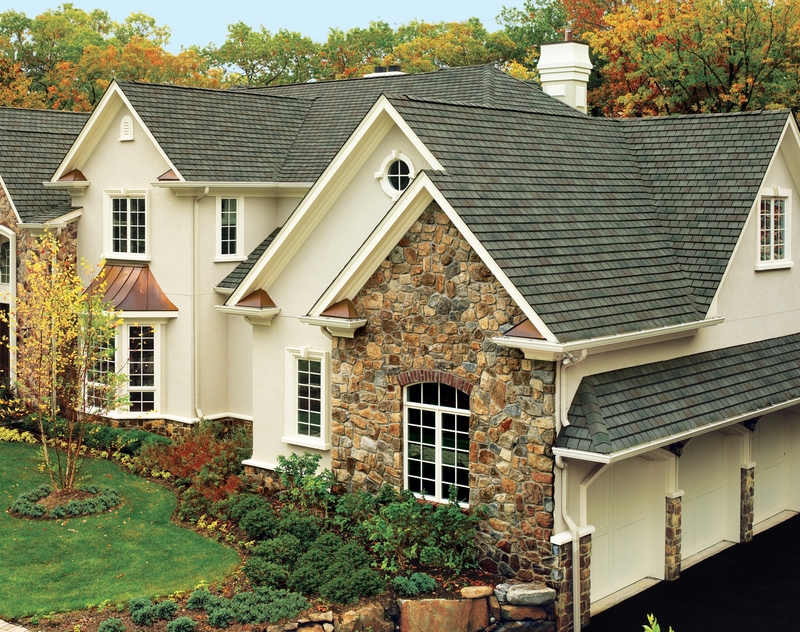 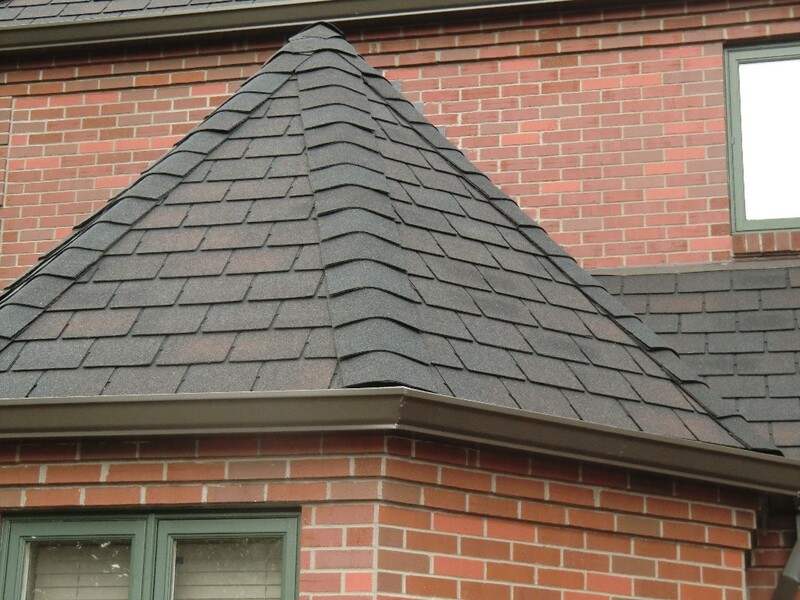 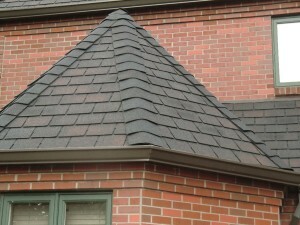 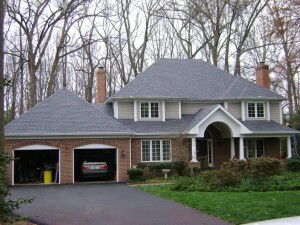 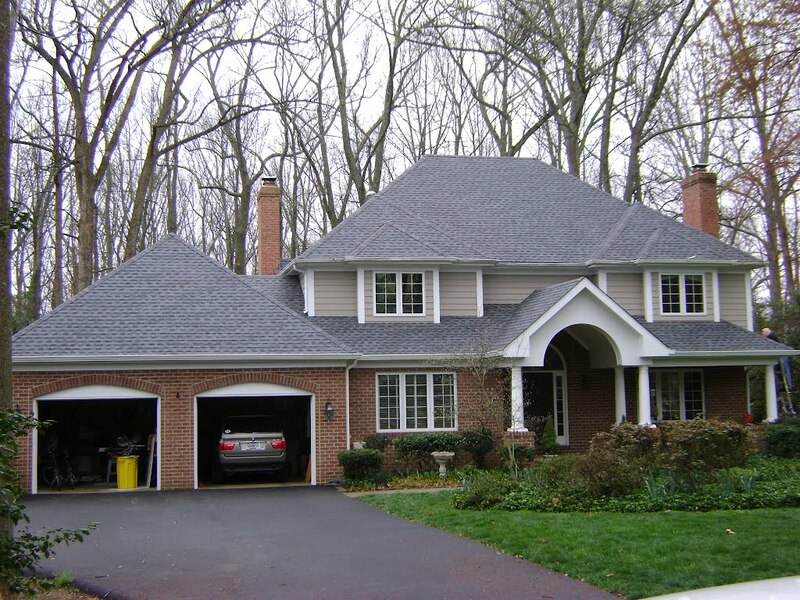 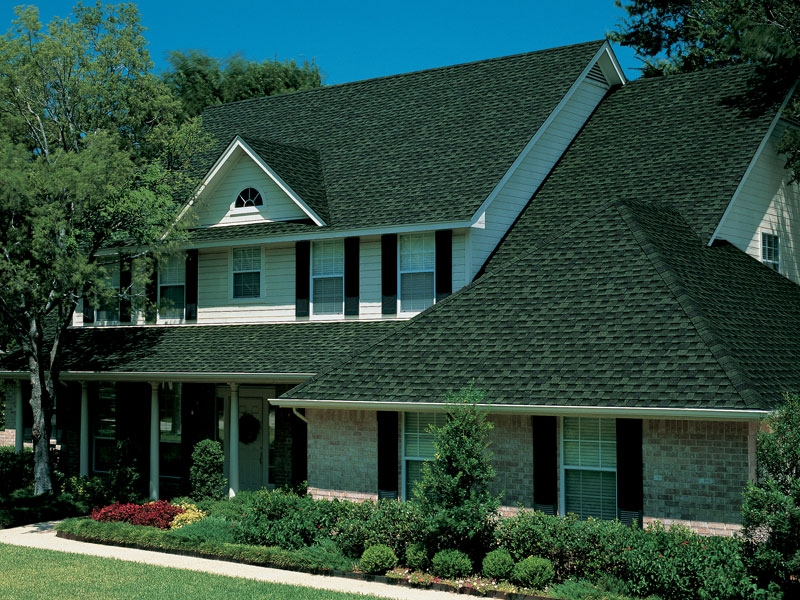 GAF Roofing is North America’s largest manufacturer in Residential Roofing. 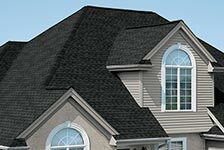 GAF even offers lifetime shingles! 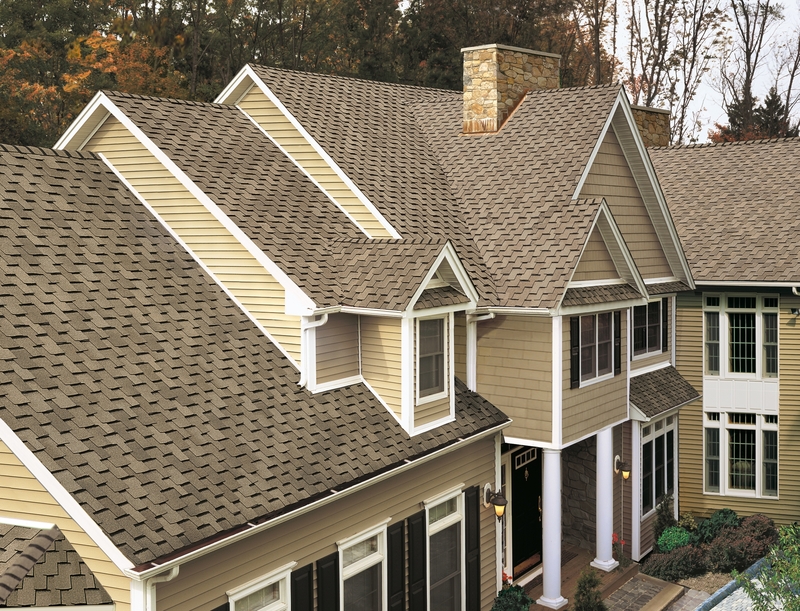 If you are looking to replace your roof give us a call today and let us tell you about the different types of roofing North Knox Siding and Windows has to offer.